#RIPPEDFamily, if you didn’t know, our September R.I.P.P.E.D. MVP is Sara Bucknam! 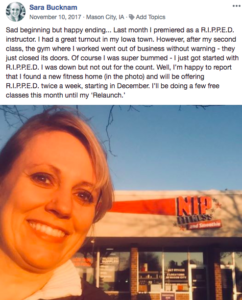 If you see her in class or on our R.I.P.P.E.D./RUMBLE Family Fitness Fun Facebook group, remember to congratulate her for all of her hard work and dedication. 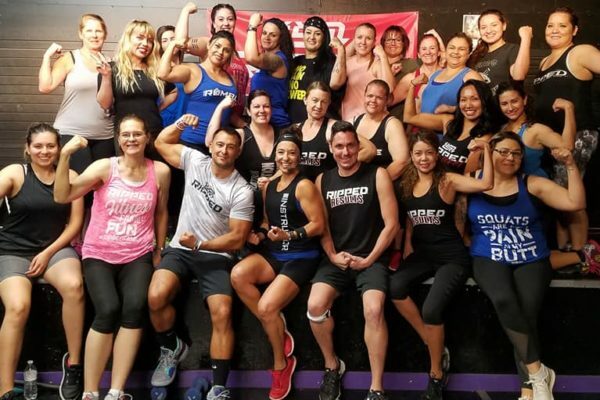 Sara currently teaches R.I.P.P.E.D. at both of NIP Fitness’s facilities. 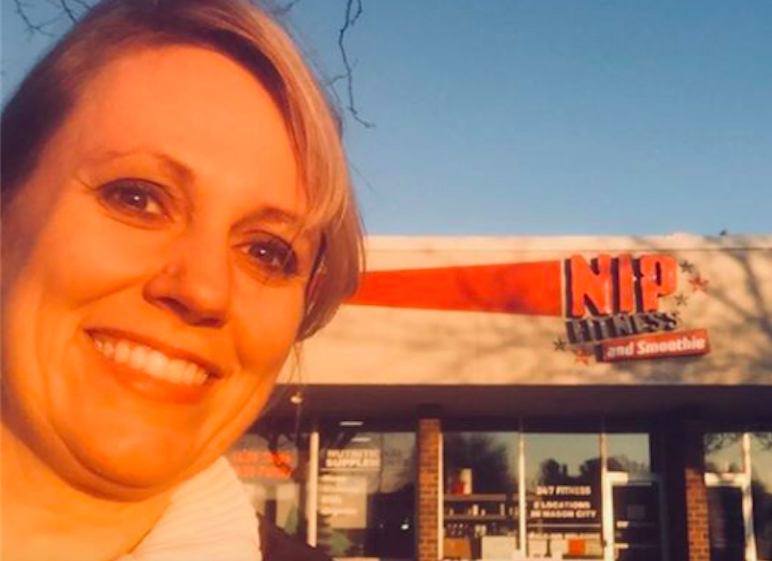 Her classes are held on Mondays at 6 pm at NIP Clear Lake (Iowa) and 6:15 pm at NIP Mason City. Although we’re recognizing her as our September MVP, Sara has been on our radar for a while. She is double certified in R.I.P.P.E.D. and RUMBLE, and has moved mountains to ensure that her participants don’t miss out on their classes. If you’re not familiar with her story, she’s about to break it all down for you! 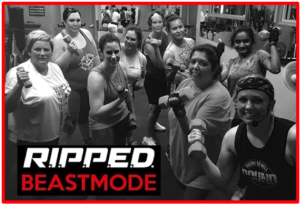 Prepare to be inspired, #RIPPEDFamily. You may even need a box of tissues at hand. R.I.P.P.E.D. : What do you enjoy most about R.I.P.P.E.D.? I’m on a mission to get people off the couch and get moving! I don’t get the traditional ‘gym bunnies,’ and I’m completely okay with that. I love the fact that they feel comfortable coming to R.I.P.P.E.D. classes. “Most importantly, R.I.P.P.E.D. has impacted my life in that I have met some of the most amazing people through my classes. I’m on a mission to get people off the couch and get moving. I have people coming to my classes that would never step foot into a gym to ‘work out.’ I don’t get the traditional ‘gym bunnies,’ and I’m completely okay with that. I love the fact that they feel comfortable coming to R.I.P.P.E.D. classes. R.I.P.P.E.D. : How does it feel to be the Sept. MVP? #RIPPEDFamily, this is where Sara’s story gets REALLY good! But of course, there’s a happy ending. Talk about a Cinderella story! Thanks so much, Sara, for inspiring us every day with your unwavering passion for sharing R.I.P.P.E.D. 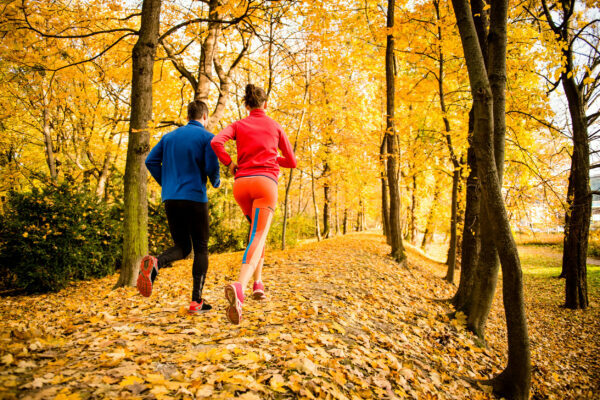 and the importance of fitness with your community. 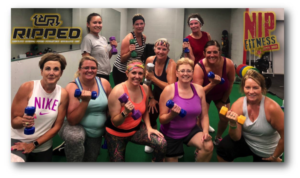 Learn more about getting certified in R.I.P.P.E.D. and RUMBLE like Sara and sharing your passion for fitness education.